how to plan a servicecampaign? Forums Customer Service how to plan a servicecampaign? can you give me some advice in planing a service campaign? welcome you ciew my web:http://mark2004.tianyablog.com,thank you! > can you give me some advice in planing a service campaign? What is your goal? What are you trying to accomplish? The more details you give us, the better we can reply. When you say campaign, do you mean a marketing plan? What kindof dealership, independant or franchised dealer? Happy to help if you can get me more information! Yes,It’s a marketing plan? we want to let all of our customers come to our shop.We are 3s Dealer. I saw your mail in the forums requesting for assistance to plan a service campaign for I guess is on automobile services/repairs. Maybe I can help to plan you a successful one in your towm.I can be connected by email hin3@time.net.my I have about 35 years of service workshop experience in Japanese and continental vehicles. Automatic transmission is my hobby. Please fell free to consult me. Hi hin3@time.net and anyone who can also help me. 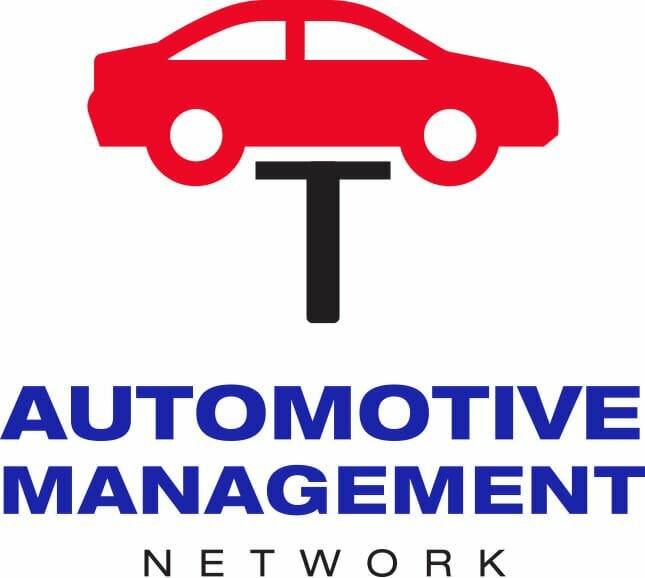 I just joined the automotivemanagementnetwork forum and as I was browing through the forum I saw you post on helping Hin Kiang Thi "plan a service campaign". Could you please help me too with the info though mine includes marketing plan? I need this info to help my uncle who is working on starting such as business. I really want to help this uncle of mine becuase he has being my angel. Thanks in advance as I look forward to hearing from you as soon as possible. > I saw your mail in the forums requesting for assistance to plan a service campaign for I guess is on automobile services/repairs. > Maybe I can help to plan you a successful one in your towm.I can be connected by email hin3@time.net.my I have about 35 years of service workshop experience in Japanese and continental vehicles. Automatic transmission is my hobby. > Please fell free to consult me. Your question is somewhat general (vague). If you can be more specific on exactly what you are trying to do, I believe you will get better and more response. Thanks for your concern to help me. My uncle’s nature of business is going to be Automotive Management. How I wish you will understand me this time!